The E-M1X last major upgrades are its new LCD viewfinder, which Olympus says was specifically chosen for its 120Hz refresh rate, and an improved image stabilization systems that provides 7 stops worth of compensation, up from 5.5 stops on the E-M1 Mark II. So is this the camera that keeps camera nerds from lusting for full-frame camera glory? Probably not, but maybe that’s OK since this isn’t really a camera for everyone. But even just the way Olympus continues on a notably different path for camera advancement is notable. 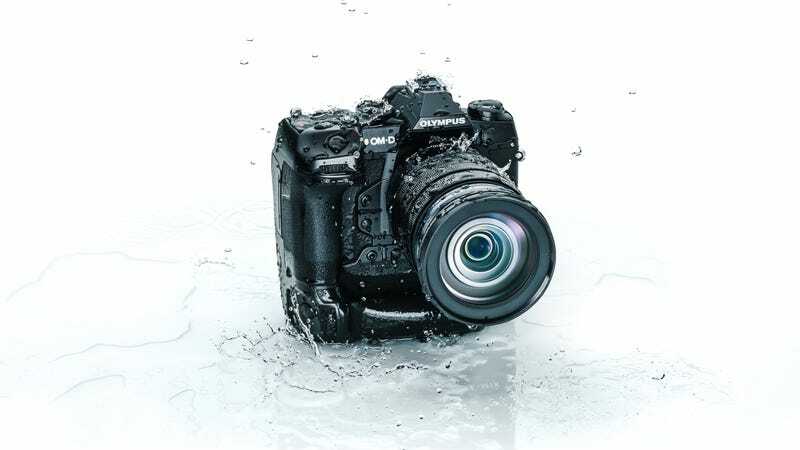 The Olympus OM-D E-M1X will be available starting in late February for $3,000 (body only).